Hydraulic power units (HPU’s) complement our extensive offering of rotary and linear actuators. 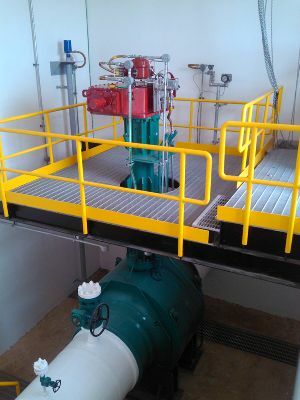 We have over three decades of experience in their manufacture with units in service in a variety of plants and pipelines in locations spanning the globe. Although our HPU’s are primarily intended to power our hydraulic actuators they are of course suitable for other applications as well. And, in order to provide a complete range of options to best meet the requirements of any application, RFS also has the Skilmatic range of self-contained electro-hydraulic actuators. See publication PUB062-001 for further details. 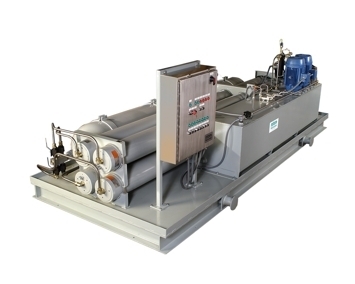 See also compact hydraulic power units (cHPU).